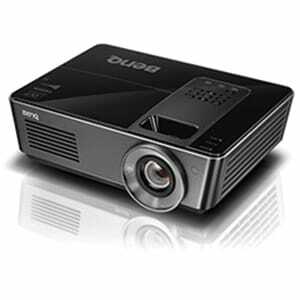 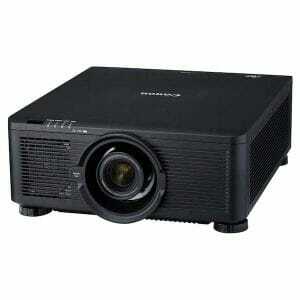 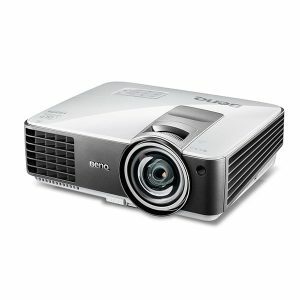 The BenQ LU951ST delivers breathtaking WUXGA images with pristine DLP picture quality and high brightness output from its BlueCore laser light source. 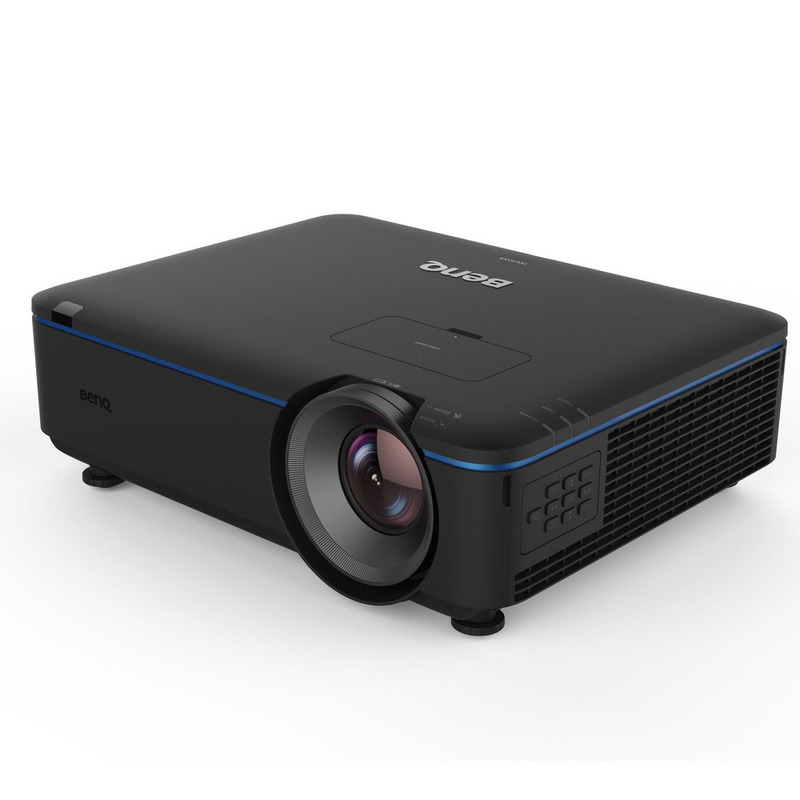 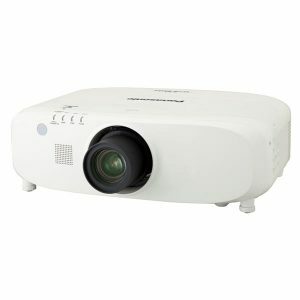 It offers impressive installation flexibility with horizontal and vertical lens shift, generous zoom, 360o projection and digital image resising with memory. 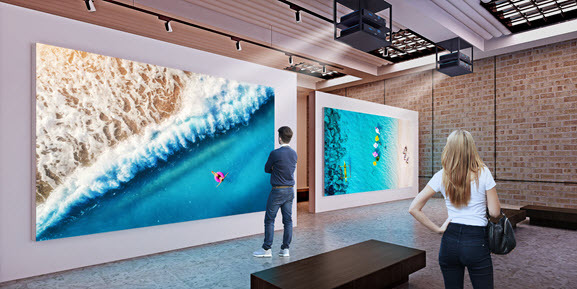 The LU951ST transforms compact venues into immersive exhibitions with short throw projection and with HDMI out, is perfect for multiple screen displays and unique applications.